The D.EM. is a specific Diploma for students who prepare a professional career. This diploma was called « Prix » in the passed years in France. The duration is 2 years. Prelude and fugue in G Minor BWV 546. 2/ One work composed after 1750 and at the choice of the applicant. 3/ A First Reading test. Organ score given 5 minutes in advance. Entrance program: Free program, maximum duration 25 minutes. Duration of studies: 1 or 2 years. The student doesn't necessarily have to speak French and there is only Organ performances lessons each week (1hour) and some Chamber music lessons during the year. The student who obtain this diploma is invited by the Friends of the organ of Versailles to give a recital at the great historical organ in the Saint-Louis Cathedral at the Festival Molière. He also receives the Price of Friends of the organ of Versailles and its region. Licence (Bachelor) of "Music and Heritage Interpretation"
2/ One work by Johann Sebastian BACH at the choice of the applicant and between 10 - 15 minutes (Prelude & fugue, Trio Sonata, ...). 3/ One work at the choice of the applicant and no longer than 15 minutes. The Bachelor is in partnership with the University of Saint-Quentin-en-Yvelines Paris Saclay. The langage is French for the studies. Admission is based on a competitive entrance examination (Baccalauréat and Diploma of Musical Studies [DEM] or equivalent diploma are obligatory). Admission is based on a competitive entrance examination. Musical level: Performer's licence, DNSPM, Bachelor's or equivalent. Students holders of a licence or an equivalent foreign university degree. Admission: musical test before a jury, presentation of a one-hour program including solo parts and chamber works of varied styles. 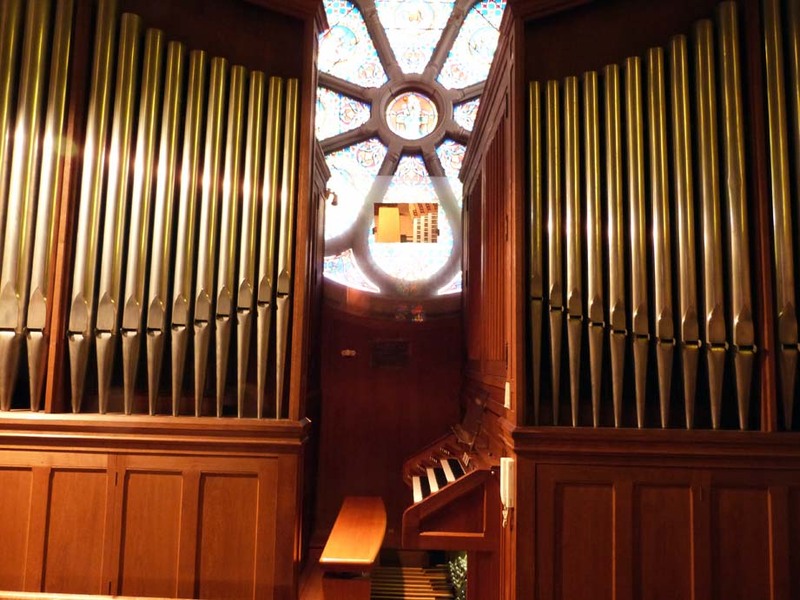 Each year a Master class by a great master of the organ complements the training of students: Michel Bouvard, James David Christie, Ton Koopman and Vincent Warnier are among the invited organists. Each year students are invited to produce class concert at the Versailles festival and in St. Louis Cathedral. Exceptional concerts in Paris or in the neighbors areas are held occasionally (Royaumont, Amilly, ...). Each Laureate of a D.E.M. 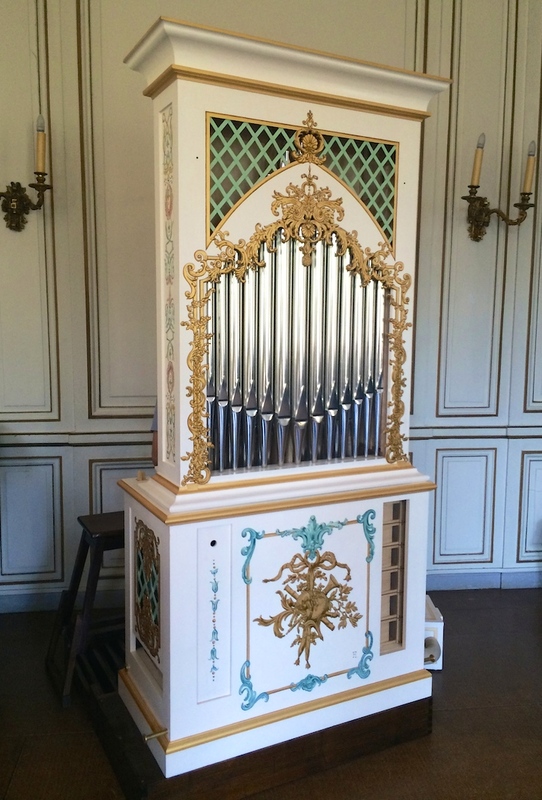 degree or higher (Artist?s Diploma, Bachelor or Master) is invited by the Friends of the organ of Versailles to give a recital at the great historical organ in the Saint-Louis Cathedral at the Month Festival Molière. It also receives the Price of Friends of the organ of Versailles and its region. Pupils from the 3rd cycle enjoy during Continuo and deciphering more of the teachings of musical culture (analysis, writing, music history), chamber music and improvisation sessions. The excellence of teaching formed many professional organists (liturgical, concert artists, teachers). 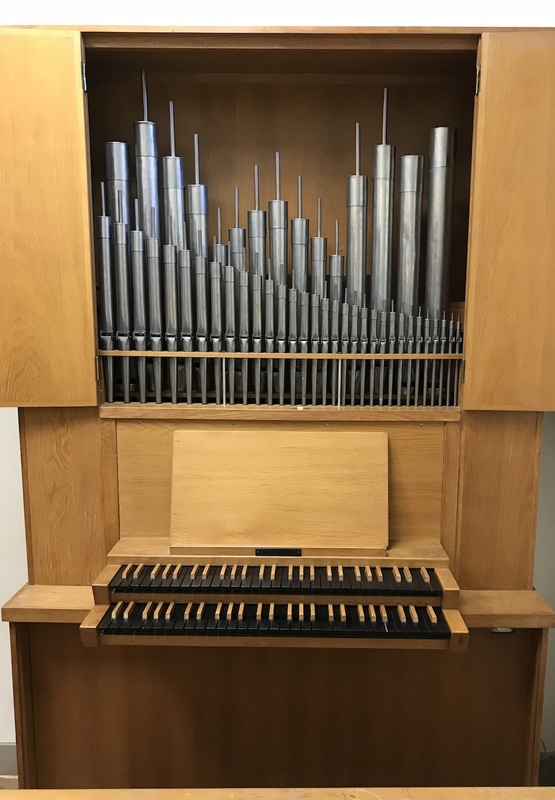 Organ neoclassical aesthetic Renaud built in 1982, III / P / 34. The chapel is located behind the City Hall, in the center of Versailles. The organ is accessible for students all the week. Tremblant doux, tremblant fort (à vent perdu), accouplements à tiroir : I/II and II/III, Pedal coupler to G.O. 1 manual, Pedalboard, Flute 8 and Montre 8.